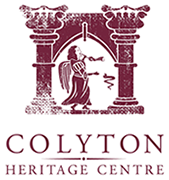 Weekly walking tours of Colyton are offered every Thursday afternoon at 2.00 pm from 6 April to 28 September 2017. 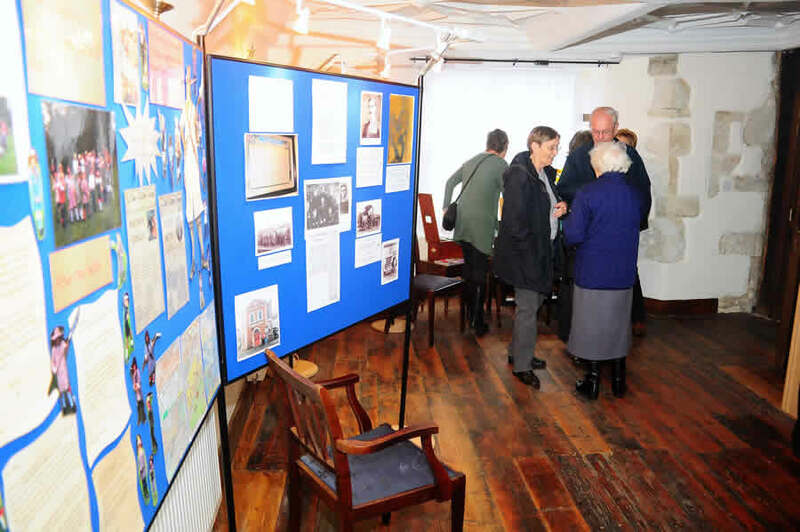 The tours take place regardless of weather and start at 2.00 pm from the town car park in Dolphin Street and take approximately an hour. It is a gentle stroll with frequent stops around the town and ending up at the Heritage Centre and adjacent tea rooms. Booking is not required. 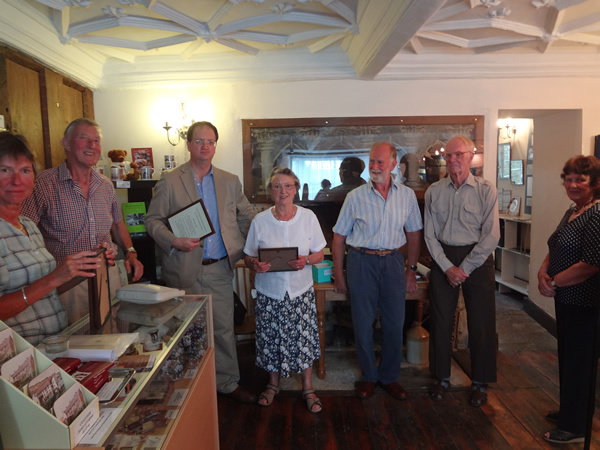 All profits go to support our Heritage Centre and other local history projects. 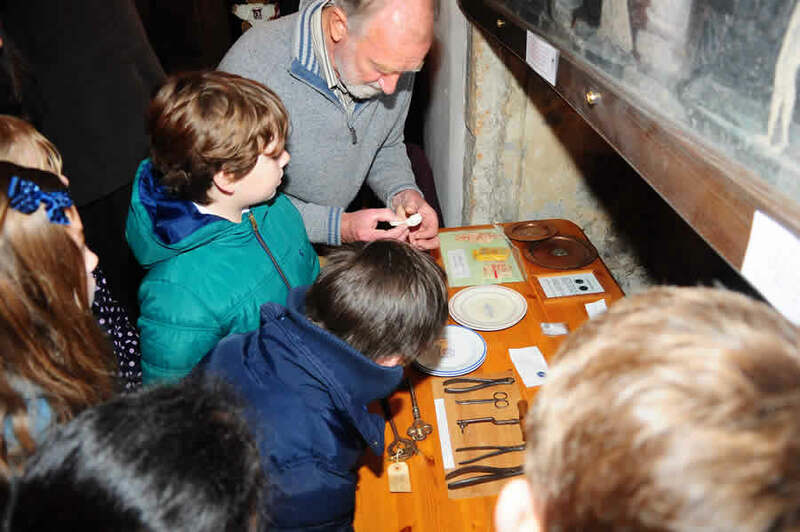 Cost £3 per person – under sixteens go free. – Why is Colyton known as the ‘most rebellious town’ in Devon? – What is behind some of the high stone walls? 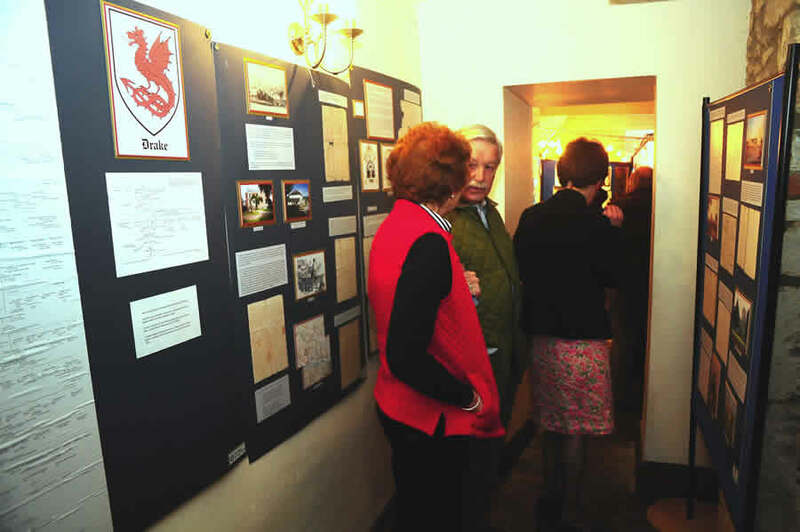 – What are the origins of the Chamber of Feoffees which was established in 1546 to do ‘good, godly and commendable deeds’ for the Parish of Colyton – which it continues to do to this day? 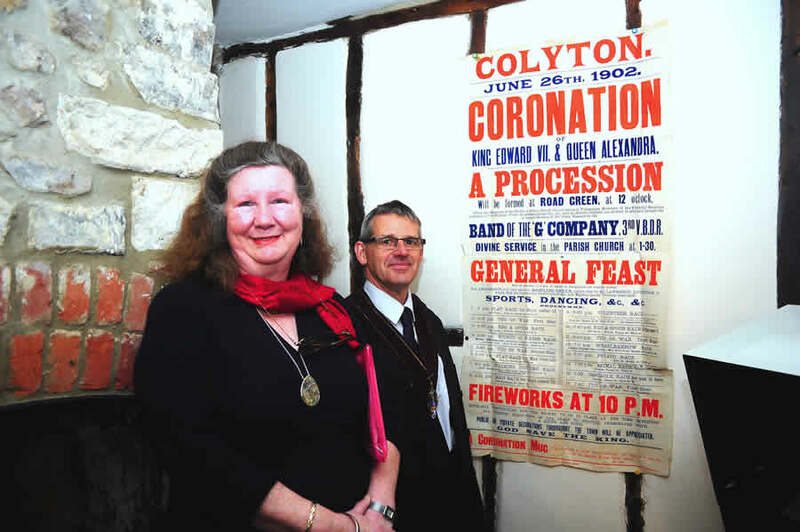 – What part did Colyton play in the Saxon, Roman, Norman, Tudor and Civil War Periods? 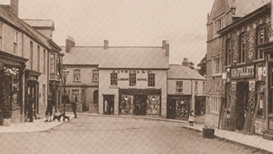 – What industries contributed to the development and wealth of the town? 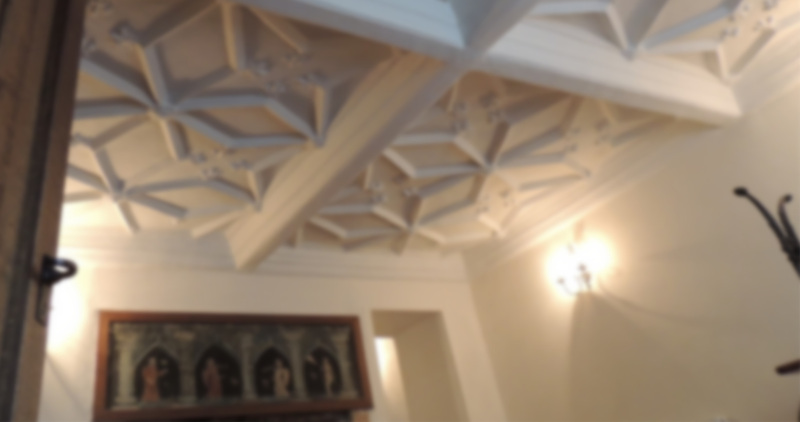 – Learn how Colyton’s architectural features can unlock the history of so many buildings.